When we designed Olivin 2, our starting point was very clear. 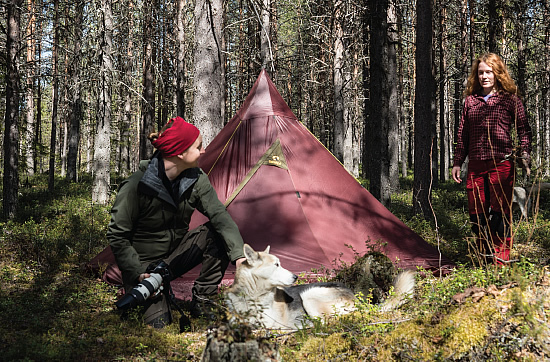 Instead of aiming for the lowest weight possible and the cheapest price, our goal was to create the strongest, most spacious and ingenious tent in the small peak tent category. The Olivin 2 is available for purchase (and use) with the outer shell only. A Tentipi® tent — with all the implications of its solid and clever construction and meticulous material and quality control. 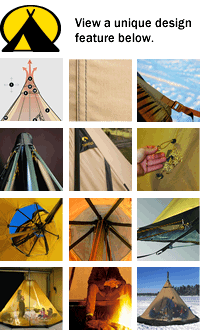 Many smart features have been taken from or been inspired by our larger Nordic tipis. Lightweight ripstop polyamide fabric. UV protected and silicone-coated on both sides. A carefully chosen, light and very fine standard fabric. Attractive maroon color allows it to blend well into natural surroundings. 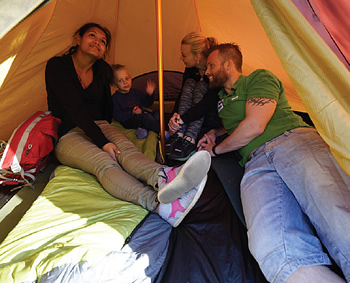 Our In-Tent Vent™ ventilation system in the high peak provides natural ventilation on hot mornings and days. Easy to regulate from inside, even from the sleeping bag! Click the button below to add the Olivin 2 to your wish list.